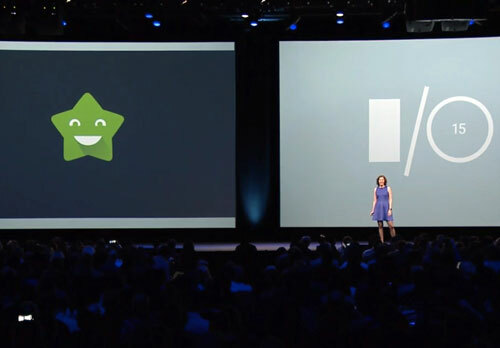 Google’s I/O keynote presentation is over. Here’s what you need to know. 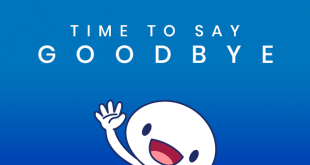 We’re only just getting Lollipop on handsets, but Google’s ready to bring M to the masses. With a focus on improving the quality of the core Android experience, the yet-to-be-officially-named “M” release might not have the overall sexiness factor going in its favour, but it’ll bring a number of desired features to the masses. Google says they’ve looked to bring enhancements that others have made to Android into the core user experience with M, like granular volume controls that finally let you set volume levels for things like alarms (it was nice to hear an acknowledgement from Dave Burke about the much-derided changes Google made to Android’s volume controls in Lollipop). M will also bring granular app permissions, with apps compiled against the new API level requesting access to things like the microphone when the user wants to perform voice input. Users will also be able to change already-set permissions, and search for apps that have certain permissions granted to them. Other features coming to the platform with M are Android Pay, Chrome Custom Tabs and better standby battery efficiency with “Doze”. 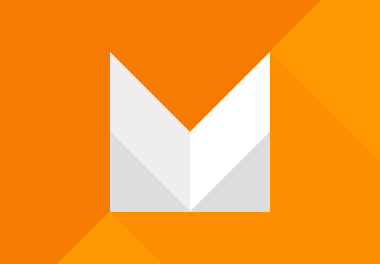 The Android M developer preview is out today for the Nexus 5, Nexus 6 and Nexus 9. Curiously, it’s also out there for the Nexus Player. Check out our full coverage of Android M’s new features, and get the developer preview now. Curious to see what M’s like? Dan’s already got the Developer Preview installed, check out his first look now! 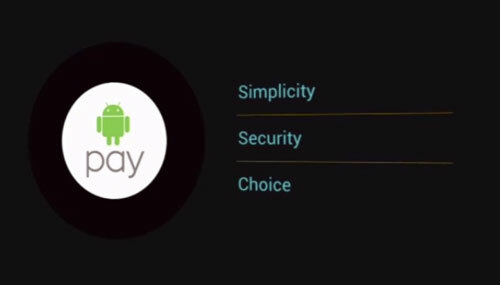 Part of the Android M announcement focused on Android Pay, Google’s next-generation wallet service that we hope will see wider adoption than the original service. With Android supporting NFC and HCE for a while now, it seems like Google is finally in a place to take the mobile payments world by storm. Will they be able to succeed this time around? 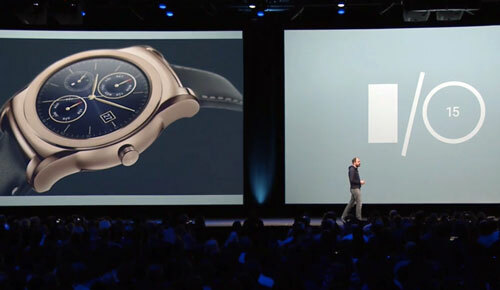 Curiously, there were no new announcements for Android Wear, but a reiteration of the new features rolling out in the 5.1.1 release was met favourably by the crowd. Some cool examples of Wear apps coming in the next few months included Foursquare offering menu suggestions as you enter a restaurant, and Uber integration with an “OK Google, call a car” command – we tried this one though, and it’s not working yet. Either that, or there’s an Uber coming to pick up Chris and he doesn’t know it yet. 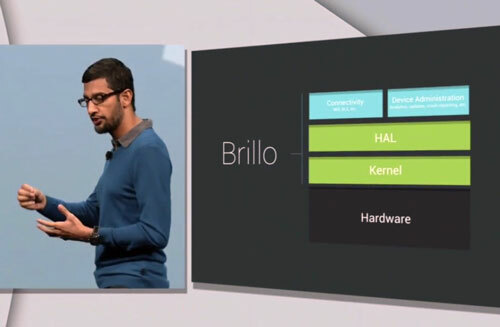 With a number of manufacturers bringing “smart” items into your home, Google wants Android to be at the centre of it all, so it’s announced Project Brillo to bring a standard OS and a standard way to have all your devices talk to each other. Brillo is a cut-down version of Android designed to run on minimal hardware, like something you could fit inside your door lock. As expected, Google has launched its dedicated Photos service. It’s willing to store all your photos and videos for free (images up to 16MP images and videos at 1080p), and had some really cool real-time demos about capturing, storing and categorising your photos – even historical pics going back years. 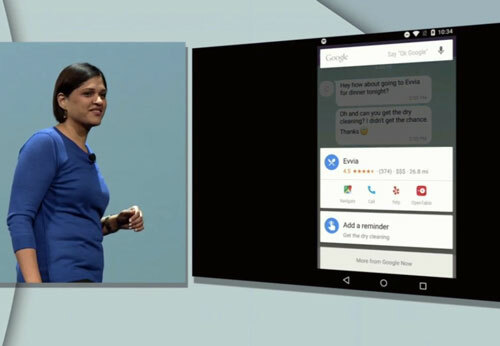 Google’s evolving Google Now to make it even smarter and more contextually aware. With some great tech demos like interpreting a text message to find a restaurant listing, inferring the subject of a query based on the music currently playing, or finding information about a movie mentioned in an email, Now On Tap seriously impressive. 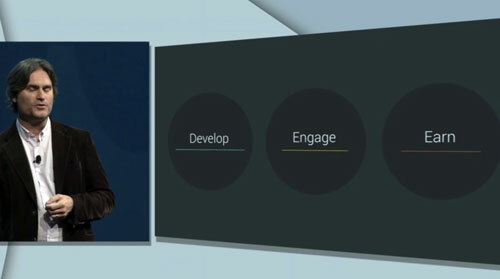 A number of enhancements were rolled out for developers in the Play Developer Console. These include more detailed analytics, A/B testing for apps in Google Play to increase engagement and a new Cloud Test Lab service that lets developers test their app on the top 20 devices to ensure wide-ranging compatibility with free reports and screenshots. Google is adding ways for parents to find appropriate content for their family in the Play Store, with a new “family star” and the ability to browse content by age-ranges. Parents will also be able to browse by popular characters to find content their kids will want. 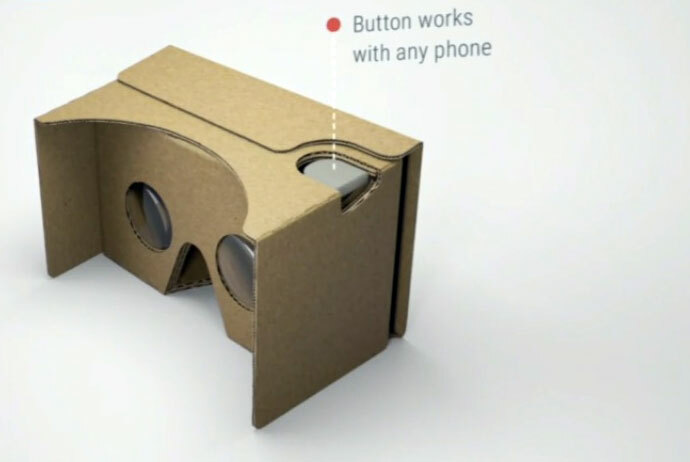 With Google’s introduction of Cardboard last year at I/O, we expected an evolution in the official Cardboard kit specification this year, and we got it in the form of a new standard designed to handle larger phones and a better action button that promises to be more compatible. Google also announced Experiences, bringing Android devices and Cardboard viewers to classrooms, allowing them to go on immersive virtual VR tours. It’s been trialled in a few schools from Chicago to London, and there was a great video to go with the experience. Finally, Google brought us Jump – a camera rig specification and software that allows you to create VR videos on the cheap. It’s coming later this year, and the rig design is expected to be released for all, just like Cardboard’s specification, but you’ll also be able to buy one from GoPro. Read about Cardboard 2.0, Expeditions and Jump. 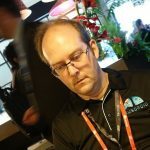 There’s more announcements out there as well – things like improvements in offline access in some of Google’s core apps and the new Android Nanodegree, and we’re sure there’ll be more posts as I/O 2015 progresses. Dan is on the ground in San Francisco, ready to bring you all the news from I/O. 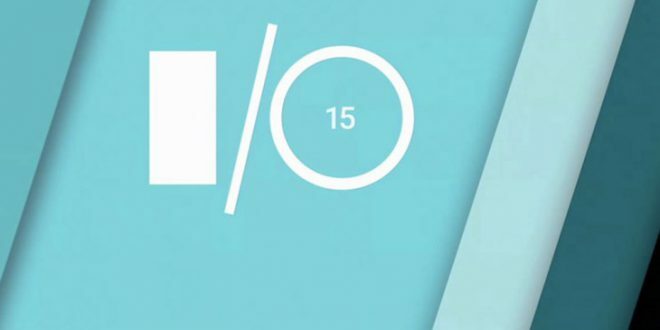 Keep an eye on our Google I/O 2015 coverage and check back regularly for fresh news! 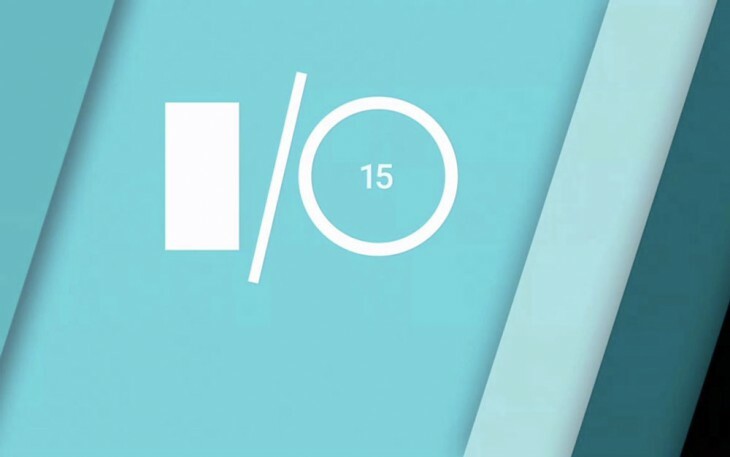 As far as I’m concerned the only thing i want to hear from I/O is the Nexus 5 -2015 and project Ara. The rest to me is just fluff.. 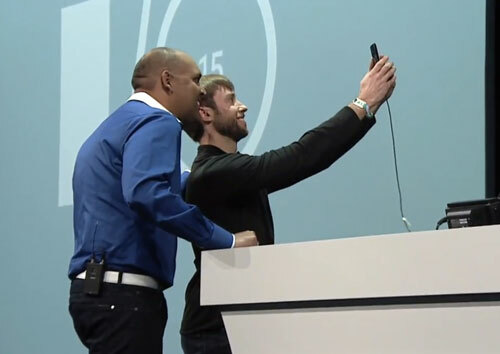 The new Nexus phones were never going to be announced, they are always later in the year.